THE TIME TO BUY IS NOW!! Lake Gaston Real Estate is a HOT commodity right now. With the prices at an all time low and the selections great, why not make the best investment your money can buy?! Beautiful Lake Gaston is centrally located between I-85 and I-95, is 34 miles long with 350 miles of shoreline within 5 counties in NC & VA. Unlike most lakes, Lake Gaston's water level remains mostly constant, only fluctuating 12" up or down at any given time. 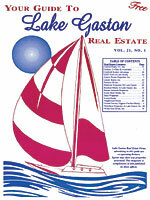 Selling Lake Gaston Real Estate is my specialty. 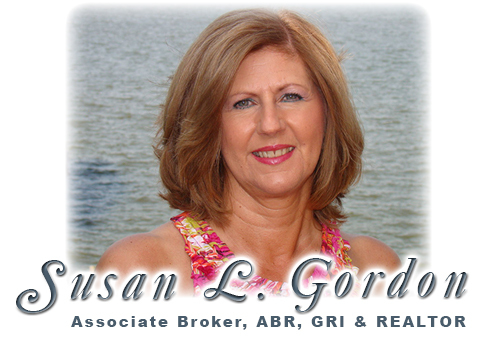 Being a full time Lake Gaston resident with many years of experience, I have the knowledge it takes to help buyers and sellers acheive their goals. Lake Gaston is the perfect place to own your very own piece of paradise. Contact me today to see how I can help you achieve your dreams! "WHETHER YOU'RE BUYING OR SELLING, GIVE ME A CALL AND LET MY EXPERIENCE SPEAK FOR ITSELF!"